Back in stock! 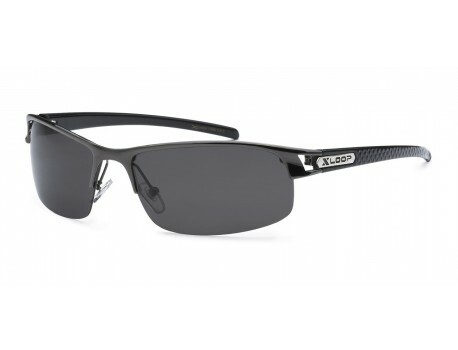 This X-Loop polarized style comes with a sporty look that can be worn for golfing, fishing, playing beach volley ball, and other outdoor sports. 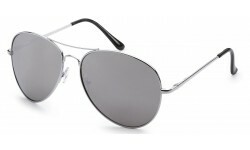 These are just a few activities that you can enhance your vision by using polarized sunglasses. A sure top seller to come, you can bet that we'll sell out soon so don't lose out and order now!